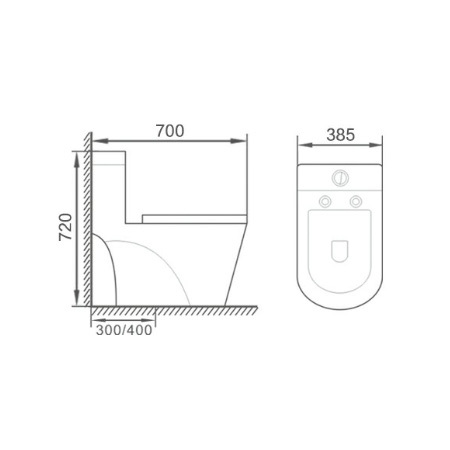 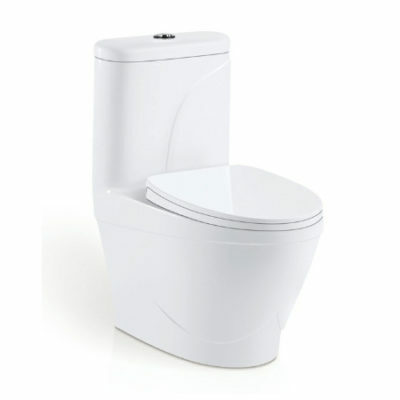 A water-saving dual-flush toilet perfect for your home or office, the OTTON020 is just right. 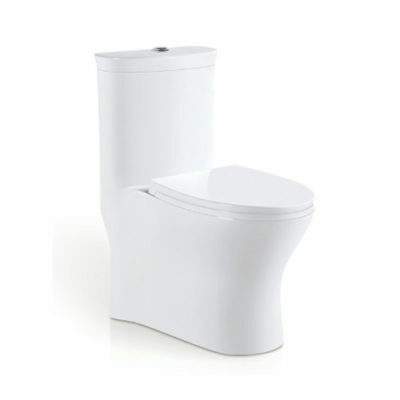 This toilet features a dual flush mechanism that allows for more flexibility with your flush. 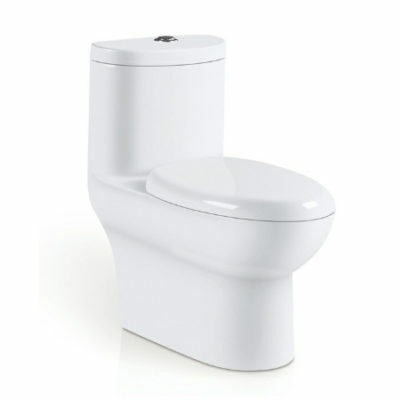 You can either use the full flush or a half flush feature, depending on your needs. 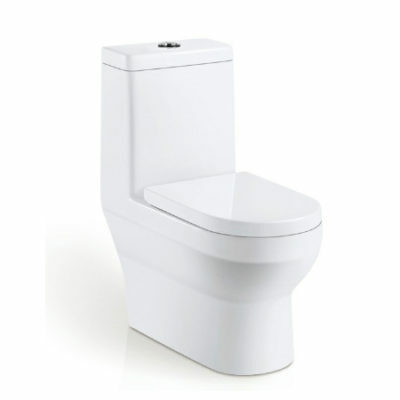 A great way to conserve water. 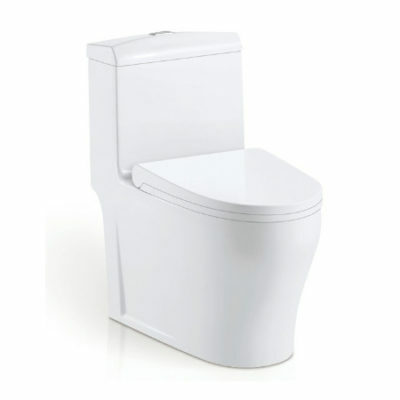 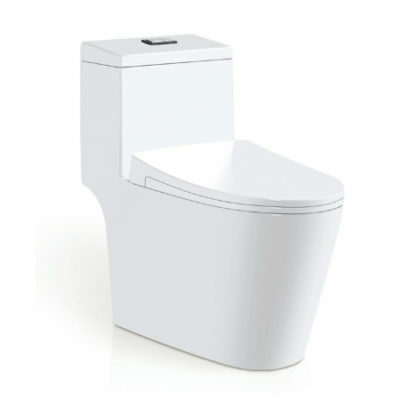 Its one-piece construction and vitreous china make this toilet durable and stylish. 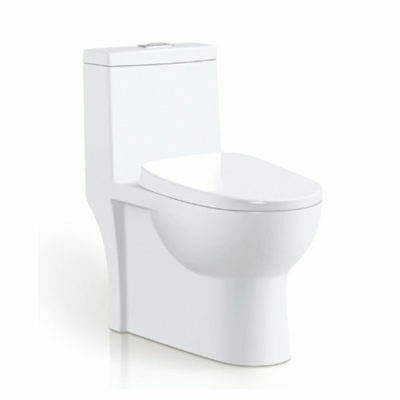 The glazed, elongated toilet seat is included and incorporates a quiet-close feature that prevents slamming of the seat. 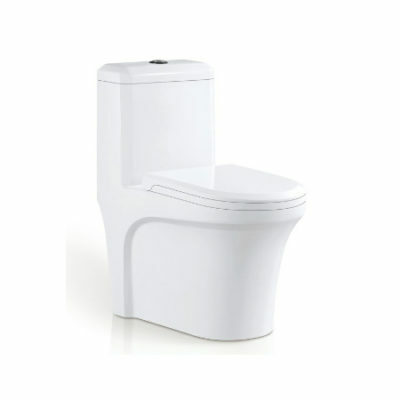 A must-have bathroom appliance for an updated modern look and comfort. 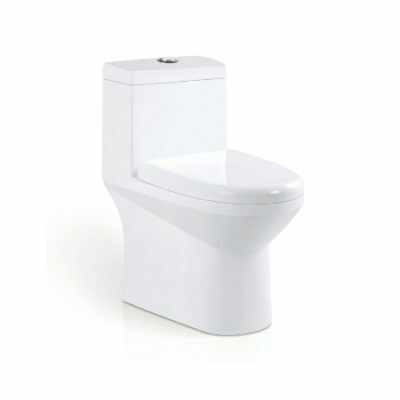 We design unique and luxurious bath fixtures, vanities, and steam shower systems that rejuvenate your home bath. 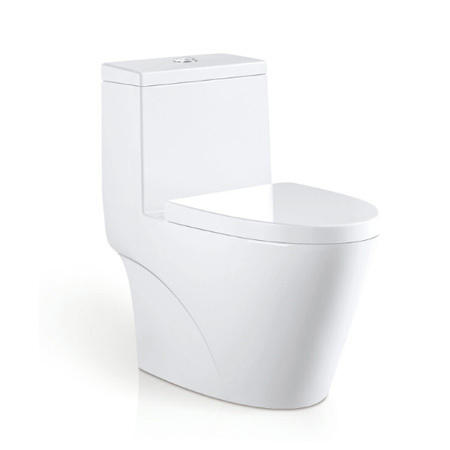 Orton is luxury redefined.